From the depths of a valley in the Southern Highlands of NSW, Australia comes Merkaba, a deep progressive project from Elliot Wilmot. From jamming out as a drummer to spinning hip hop and breakbeats for 6 years Elliot has always had a healthy relationship with music. In 2004 he decided to have a go at making his own deliciously phat beats, however, it wasn't until Jan 2007 when he found himself barefoot in the Aussie bush in front of some monster speaker stacks that he realized his ultimate musical direction. The Doof had changed him forever! 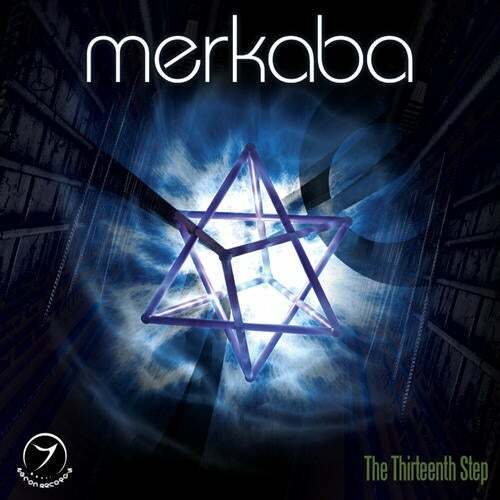 With a focus on positive and healing vibrations Merkaba combines deep basslines with lush melodies, tribal percussion and a focus on an overall 'organic' sound. Prepare for a vibrational journey that connects the mind, heart, body, and dancefloor!